Realme is coming to Pakistan, Officially announced. We have got a good news for you guys living in Pakistan. 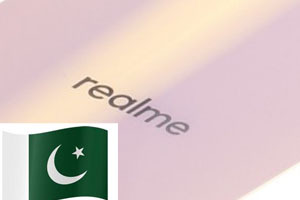 The Sub brand of Oppo, Realme phones are coming to Pakistan after their tremendous success in India and Asia Pacific countries. It has been confirmed by the official facebook page of Realme. Realme phones are more affordable in the world but what will their prices in Pakistan, it is yet to see. 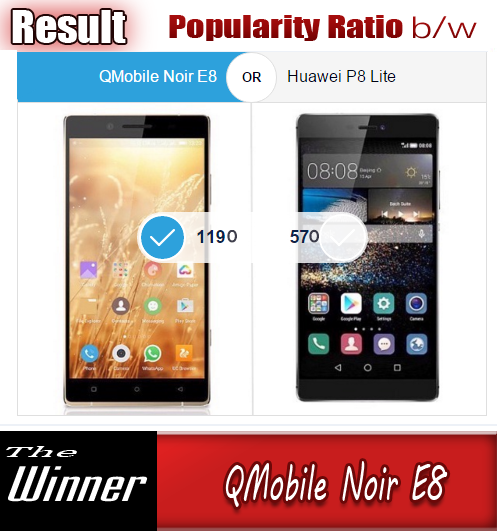 Realme is a sub brand of Oppo that is commonly know for more affordable subsidiary phones. In very less time it separated into its brand and started breaking all kinds of records in every market it entered. First it had been arrived in India and broke all the sale records then following on other Asia Pacific markets, the company will set foot in Pakistan, its seventh country. The good news was announced by the official Facebook page of the Pakistani division. Up to this post, there are only five Realme smartphones are there on the shelves, but all of them are unique on their own. 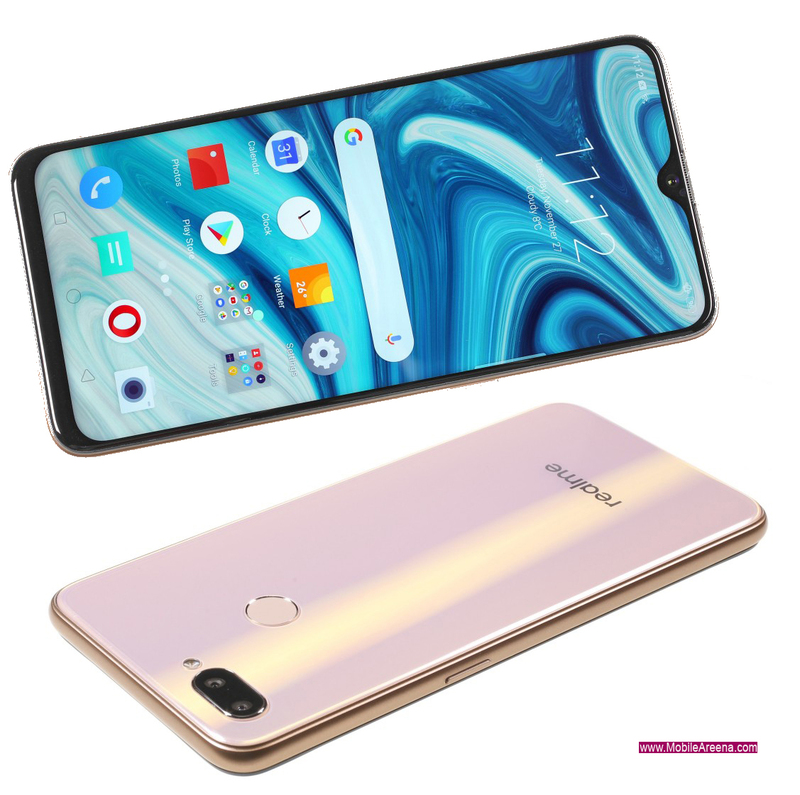 The latest "Realme U1" was introduced as the first device, powered by Helio P70 chipset, while its predecessor Realme 2 Pro was the first with a waterdrop notch. While there is lack of any information about arrival date, pricing or which phones will be available at launch, we have an official confirmation, which is the first step of Realme phones arriving at Pakistani online and offline retailers.